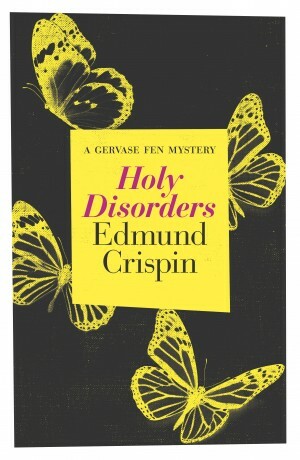 As inventive as Agatha Christie, as hilarious as P.G. 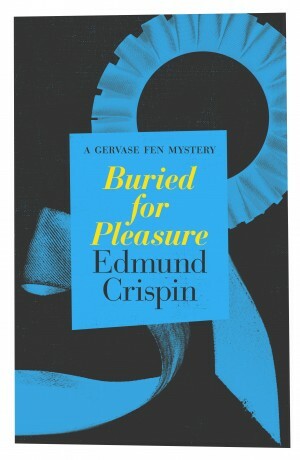 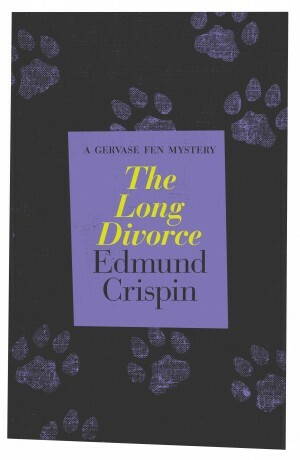 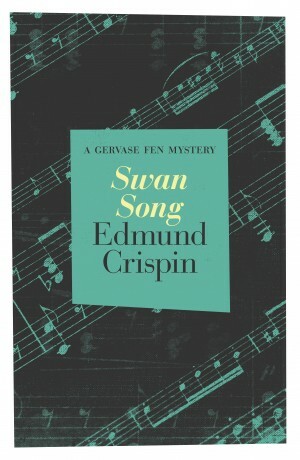 Wodehouse – discover the delightful detective stories of Edmund Crispin. 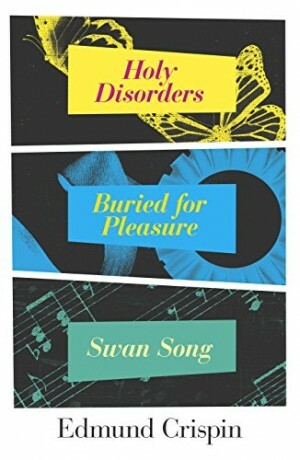 Crime fiction at its quirkiest and best. 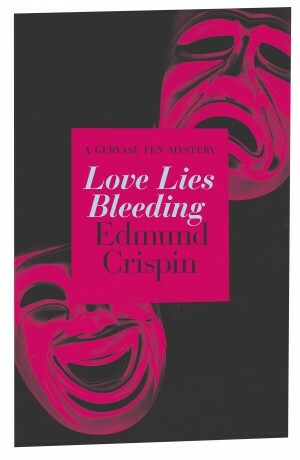 Love Lies Bleeding was first published in 1948.